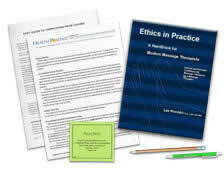 Do you have the Ethics in Practice textbook? See your enrollment options above for "I already own the text". Learn a universal ethical framework that addresses massage therapy-specific ethics and real-life business advice. 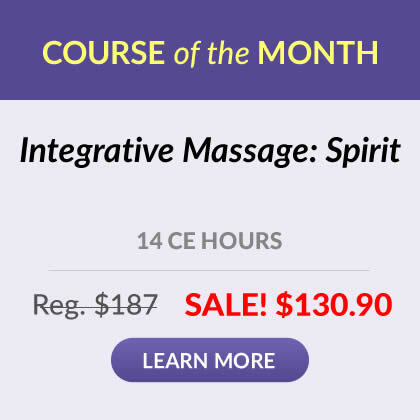 This course is loaded with examples from massage therapists who share their diverse experiences with you. The AMTA Code of Ethics Guidelines are the backbone for the ethics portion. The business portion includes examples of ethical business practice situations and their resolutions, and honest advice about the realities of a massage therapy career. Which of the principles of medical ethics most directly relates to the following situation? 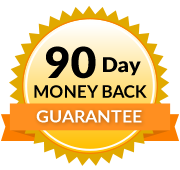 If you are fairly certain of how to do a specific massage technique but you are not absolutely certain of it, do you go ahead and perform the procedure?